This topic contains 0 replies, has 1 voice, and was last updated by Allan Burgess 3 months, 2 weeks ago. 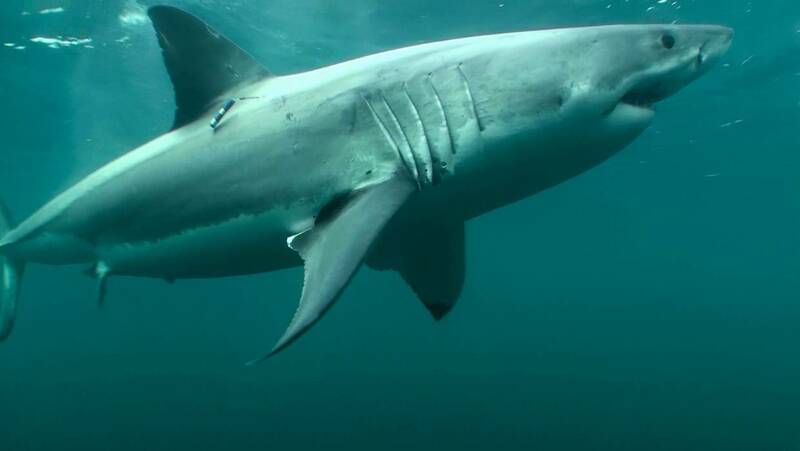 Great white sharks are found in New Zealand waters. They can live for 70 years and grow up to seven metres long. New Zealand is in the top five in the world for shark attacks. How many were due to a single, deadly ‘rogue’ shark patrolling Dunedin’s coastline? It’s a theory sounding more like the plot of the world’s most famous shark movie. A great white shark patrols the waters off a beachside community, where it soon develops a taste for human flesh. Surely a work of fiction. Right? Well, maybe not.